Magnum Equipment has been locally owned and operated since 2007 with a focus on Customer Service. 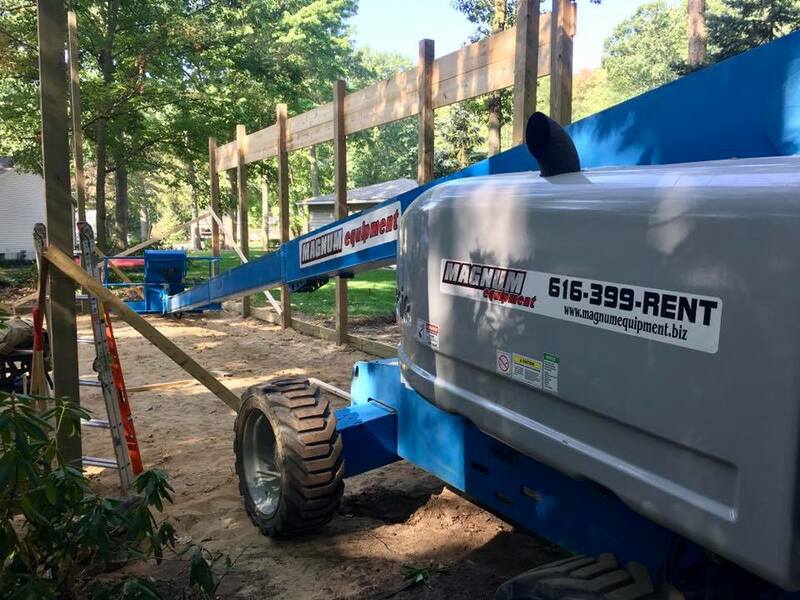 Located in Hudsonville, Michigan, we are proud to provide top notch sales, rental and service for all your construction equipment needs. We know at the end of the day getting the job done is your highest priority. That is why we strive to make you more successful by providing the right equipment and service when you need it. Be sure to visit our equipment page for more information, or download a copy of our brochure. Call or stop in today to discuss the many options available! 1.800.938.9700.